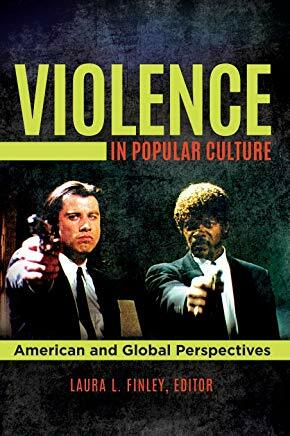 Most readers are aware of the pervasiveness of violence in U.S. popular culture, but many who pick up this crisp, informative encyclopedia will be surprised to learn just how far it extends: Disney movies, Broadway musicals, and famous novels. Finley (sociology & criminology, Barry Univ., FL) and coauthors thoroughly explore the influence of violence in the media. 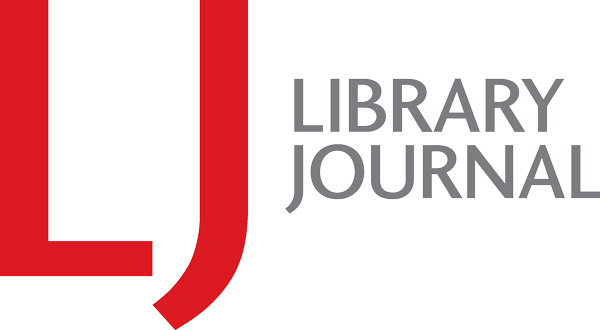 Students in need of information for reports will gravitate to the chapter on video games, which analyzes Call of Duty, World of Warcraft, and Super Mario Brothers, among others. Other sections examine radio, film, TV, music, and literature. Chapters begin with excellent introductions, and the 100-plus entries contain further reading suggestions. A lengthy list of recommended resources concludes the work. The volume is balanced, covering controversial subjects and larger issues such as censorship, the effect of violence on children, and First Amendment rights. VERDICT An absorbing, timely title for high school and undergraduate students and general readers interested in media depictions of violence.